Leaving Australia to become Aussie expats? It’s just a matter of packing your bags and making sure you have a few dollars in your pocket, right? Not quite. As a soon-to-be Australian expatriate, you have a lot to think about and plan, and much of it relates to financial and tax issues. As an expat, your tax affairs are about to become doubly complicated. You’ll need to deal with not one tax system and currency, but two. Just because you may qualify as an Australian tax non-resident for a time, doesn’t mean you won’t have to file an Australian tax return. You’ll still need to lodge a return if you generate Australian income (e.g. if you have an income-producing investment property). And you will also be subject to things like Australian capital gains tax and more. You’ll also need to think about managing your existing affairs in Australia and as well as those in your new adopted country. It could be that leaving Australia and starting to earn in another country is a huge financial boost. For instance if you are moving for a job that pays more under a regime that is more favourable for you in terms of the tax system. Not fully capitalising on that could be a real wasted opportunity, so you need to make sure not only that being an expatriate is an adventure, but that you fully capitalise on any financial potential. Want some advice as you start your expat adventure? Expect that things will not go exactly to plan. You can do all the research and homework in the world, but leaving your comfort zone can not only be dislocating, it can also be more expensive than you ever imagined. And no matter how good your plan and budget, you can be caught out by things like unexpected health, insurance, and education costs that differ more than you expected they would in your new host country. Just because you’ve decided to have an adventure and live for today doesn’t mean you don’t need to look ahead as well. Investing in your retirement is something you did in Australia, so it will continue to be a priority. 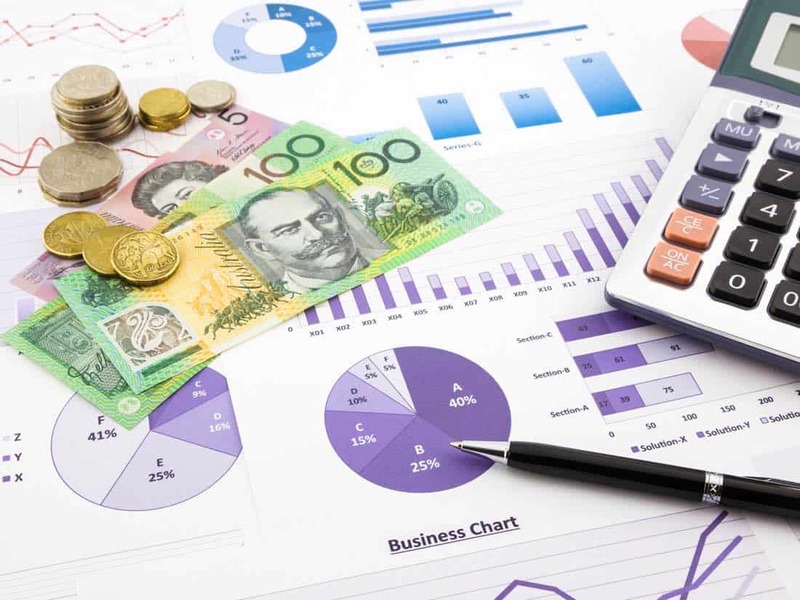 But this can also be an opportunity to split some of those investments between Australia and your new home, taking into consideration when or if you plan to return in the future as well as the financial and tax environment of your new country.